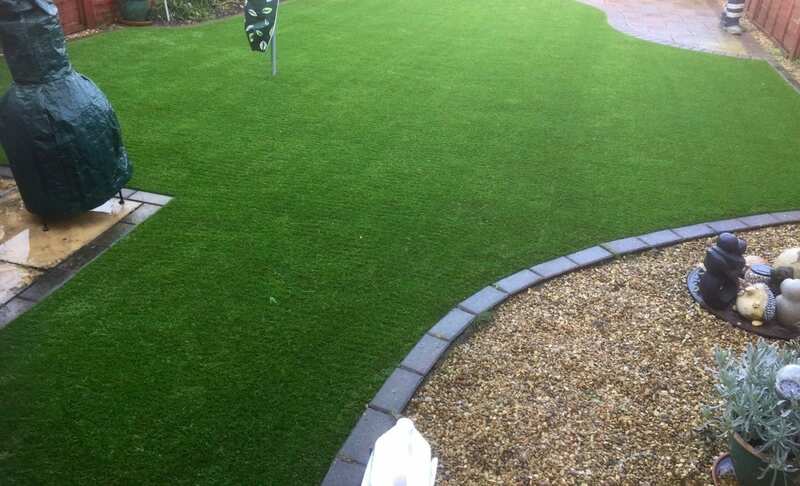 Although we are called Diamond Driveways, we are also one the leading suppliers and installers of the highest quality artificial grass and garden surfaces in London, Essex and the south-east. We are experts in transforming outdoor spaces and you can take a look at some of our work in our gallery. We provide high quality grasses for front and back lawns, schools, nurseries, gardens and multi-play areas. Do you have a small balcony or terrace in the centre of London? Diamond Driveways can transform it in to haven of solitude. 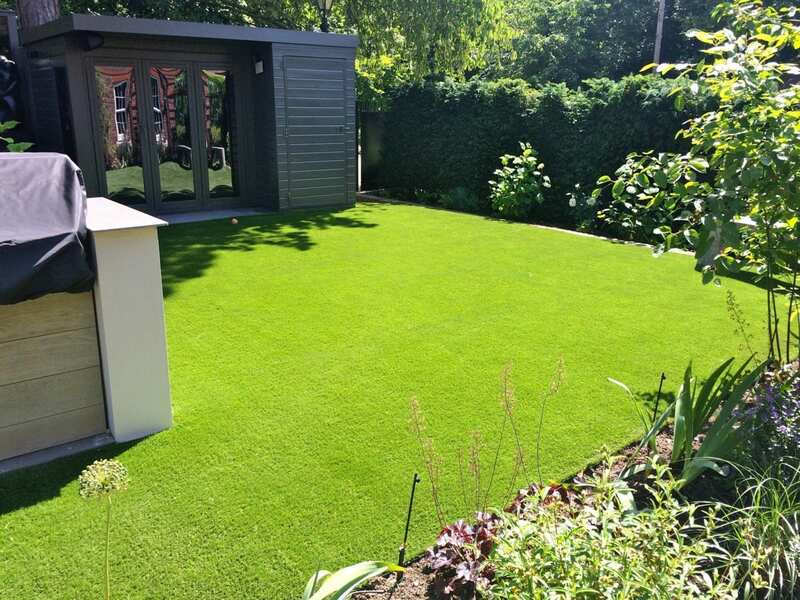 Artificial grass is perfect for those who want a garden and may not have the space or time to look after it. Do you have a large garden that is a handful and expensive to maintain? Let us take away the stress and make your garden more cost effective and pleasurable! Your garden will also be easy to maintain and takes little effort to look after. There is now a wide choice of grasses available dependent on what you are looking for. There are heavy duty grass types for areas that get a lot of footfall and softer grasses for tiny feet. Plus you can choose different pile heights to match the needs of your garden. 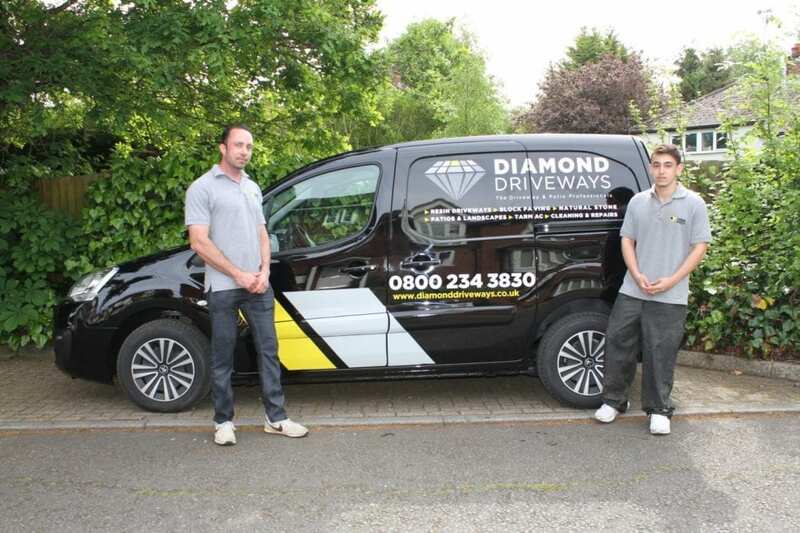 Diamond Driveways are here to help, advise and answer all your questions on artificial grass for your home, school, office or anywhere else you would like it. 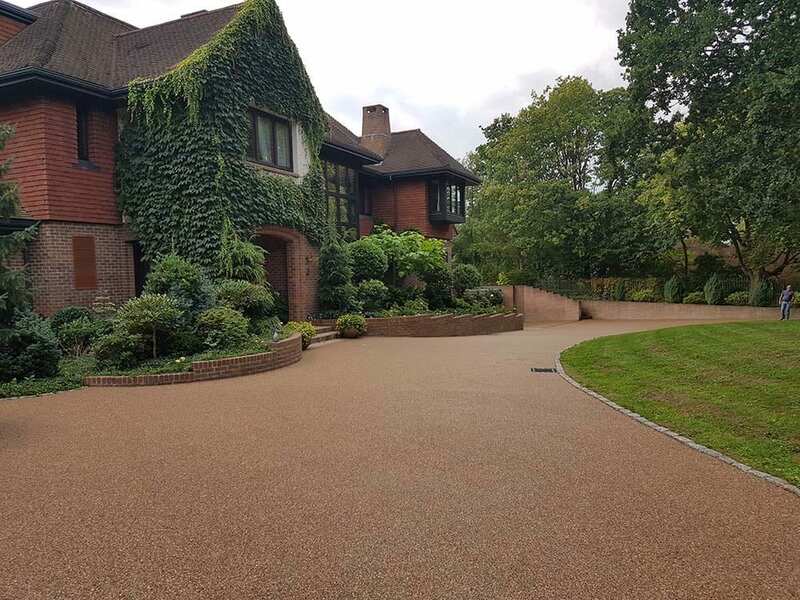 Take a look at our new video of a mixed material driveway in Harrow Middlesex. 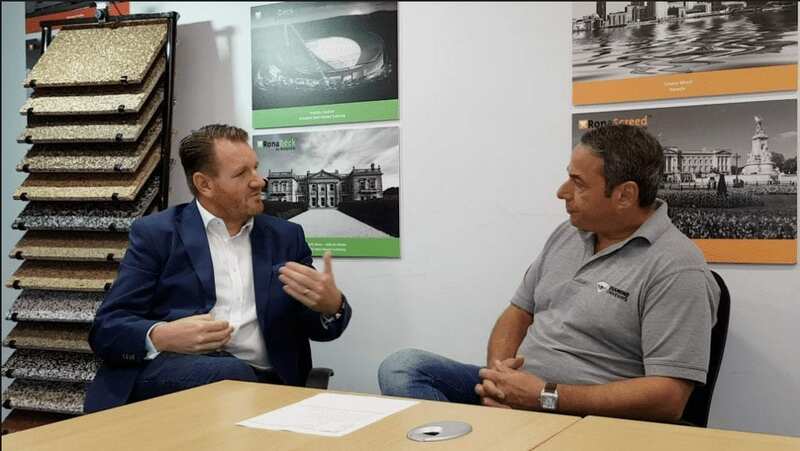 We take a trip to Ronacrete and chat with them about what it takes to be a Ronacrete Approved Contractor and what makes a good driveway company. We are pleased to announce the launch of our new driveway and patio cleaning and repair service. Want to know more? Open 24 hours. 7 days a week.